A few weeks ago the Kenya Film Classification Board asked Google Kenya to take down a YouTube video. The video is a remix of Macklemore & Ryan Lewis Same Love, which advocates for recognition of gay rights. KFCB stated that the video promotes irresponsible sexual behavior while undermining laws of Kenya. The board further states portrayals in the video contravene laws regulating distribution of content. Google Kenya has now written to KFCB stating it lacks the authority to take down any content on YouTube. Google Kenya says it does not administer services on YouTube according to local paper Business Daily quoting Google’s lawyers. KFCB was advised to contact YouTube LLC or Google Inc with their request. 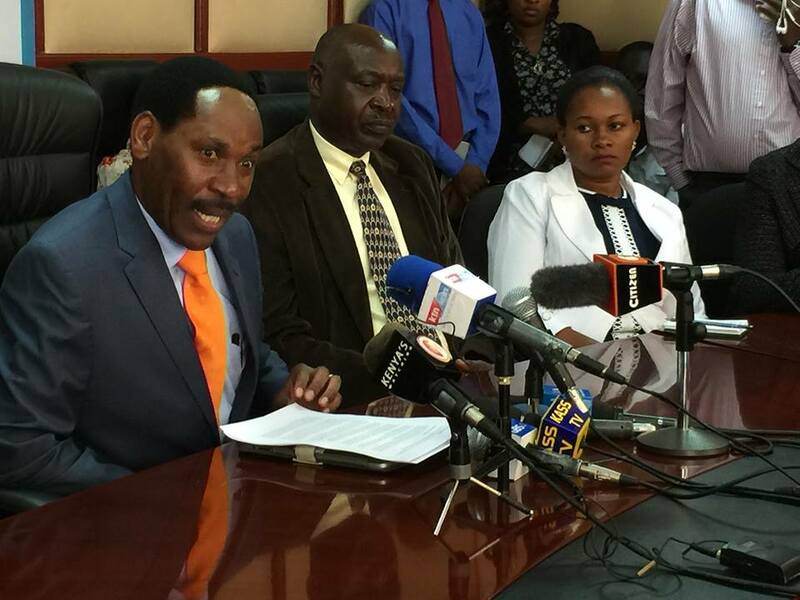 KFCB has been courting controversy locally with its moral policing stances. In 2014, the board banned the showcasing of Wolf of Wallstreet. In 2015, the board also banned the movie 50 Shades of Grey. In recent times, the board has taken stances on content broadcasting in Kenya. It for instance opposed the launch of streaming services in Kenya by Netflix. In its stand against Netflix, the board cited the Films and Stage Acts Cap 22 that gives the authority power to regulate creation, broadcast, distribution, possession and exhibition of audiovisual content in the country. It says Netflix did not seek proper authorization. It also ordered all media houses in Kenya to to ensure their content is submitted to the board for verification by 1st March. The vetting and classification exercise is meant to ensure programs are allocated times to air.